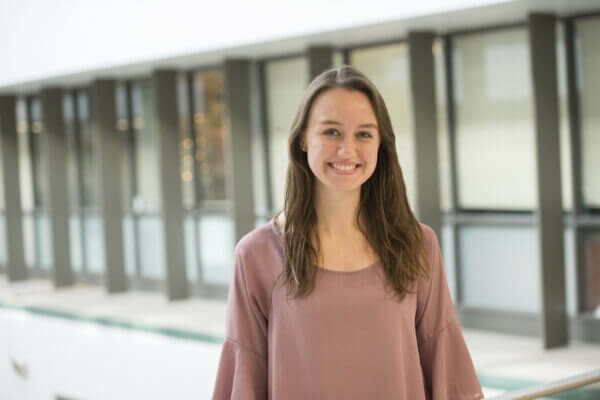 For the past decade, the recipients of NIU’s Forward, Together Forward Scholarships have embodied the university’s commitment to emerge from the darkness of Feb. 14, 2008, stronger than ever. Intended to honor the spirit of those lost that day, the scholarships are given each year to up to five students who demonstrate not only academic excellence, but also strength of character, motivation, inspiration, integrity and a high regard for others. 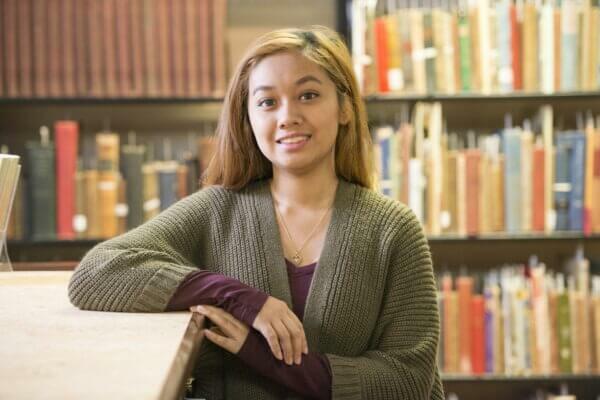 The 2018 winners of the scholarships once again highlight the diversity, strength and integrity of the NIU student body. 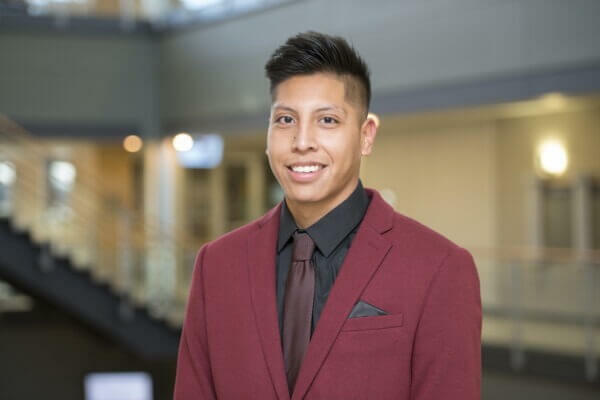 Edgar Lopez is a leader in the Latino community in Rochelle, who is already looking past graduation to the day when he can pay forward his NIU experience by supporting future Huskies. 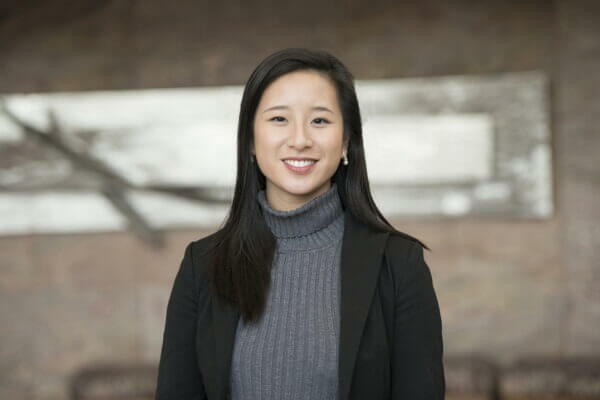 Christine Wang, the speaker of the NIU Student Association Senate, has studied abroad in five countries, worked in government at the county and federal levels, and helped revitalized campus mental health programs is preparing for a career in public service. The latest class of recipients brings the total number of beneficiaries of the Feb. 14th Memorial Fund to 50, each of whom has received a $4,000 scholarship. More than 1,800 donors have given more than $745,000 to support the fund. The five 2018 winners embody all of the best qualities of not just of the Huskies lost in 2008, but of NIU in general. 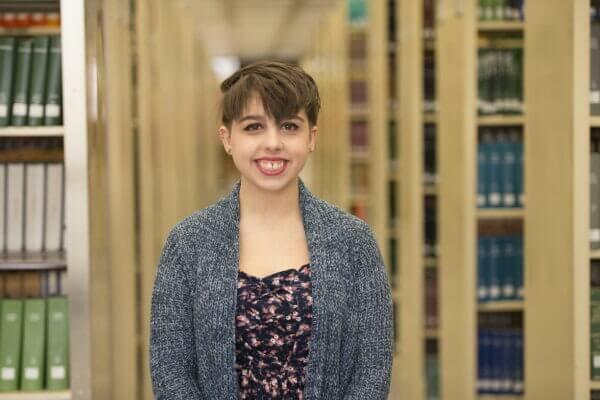 Profiles of the Forward, Together Forward Scholars can be found in the NIU Newsroom.